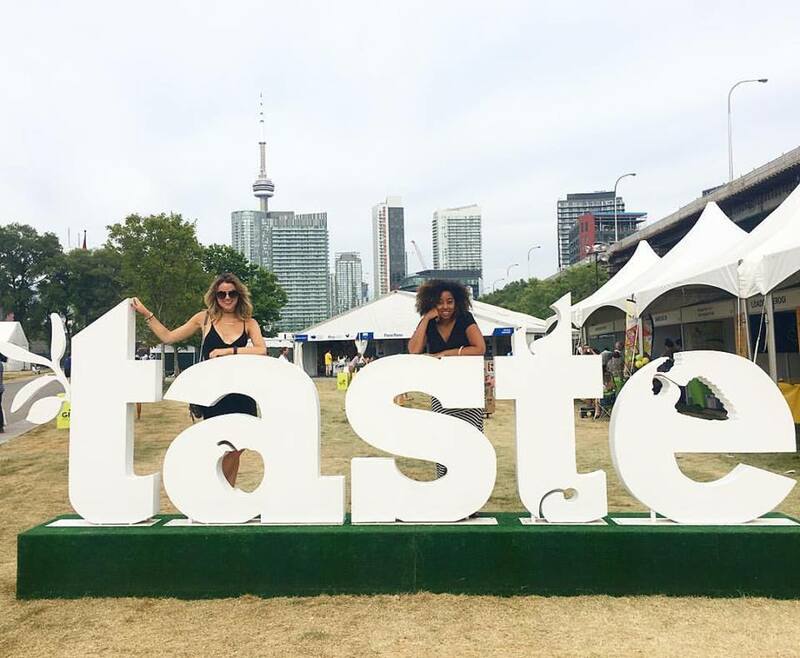 I had the pleasure of trying out so many amazing dishes at this years Taste of Toronto that happened at the end of June! Here are my top three for all of you to check out... Their restaurants came from all over the city and I promise you, do not disappoint. If you're in Toronto here are my 3 faves.